Home / Football / Legendary manager Sir Alex Ferguson back at Old Trafford? Legendary manager Sir Alex Ferguson back at Old Trafford? 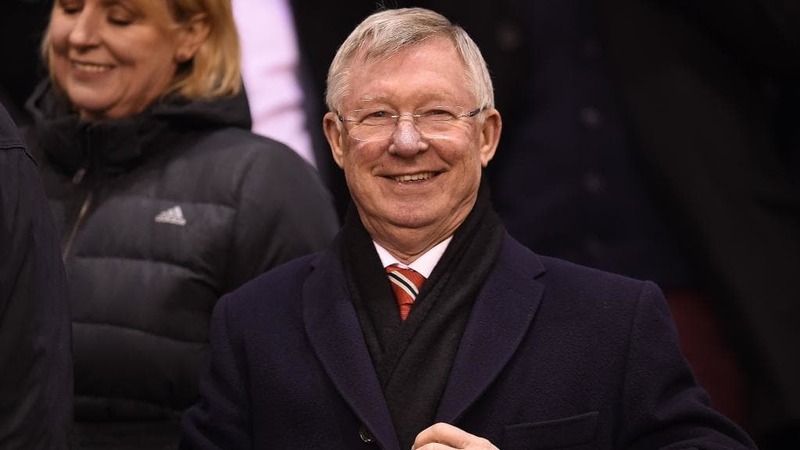 Former Manchester United boss Sir Alex Ferguson is reportedly the reason behind the appointment of manager Ole Gunnar Solskjaer at Old Trafford. The Norwegian was named Red Devil’s interim manager following the sacking of Jose Mourinho. Reports are doing the rounds that Sir Alex Ferguson is back with his former club as a consultant in order to restore the glory days at Old Trafford. Executive Vice Chairman Ed Woodward reportedly turned to Sir Alex for help while selecting the new manager after he had decided to sack Jose Mourinho following he 3-1 defeat to arch rivals Liverpool. New manager Ole Gunnar Solskjaer is keen on Sir Alex being his advisor following his appointment and the Scot is likely to continue as a consultant with his former club where he served for over 25 years. Not just Solskjaer, Sir Alex also adviced the board that his former assistant Mike Phelan take up the role as Solskjaer ’s deputy. “Once Woodward had talked to the Glazers and told them he wanted Jose out, he needed to be certain he could get the right kind of figure in for the short term at least. That’s where Fergie came in and he helped make sure the whole thing happened with Solskjaer and Phelan,” a source was quoted saying by The Sun. Reports are also doing the rounds that former Manchester United goalkeeper Peter Schmeichel too wasn’t to join the team in restoring smiles back at Old Trafford. United are looking for a technical director and Peter Schmeichel’s CV is being floated around for the job.